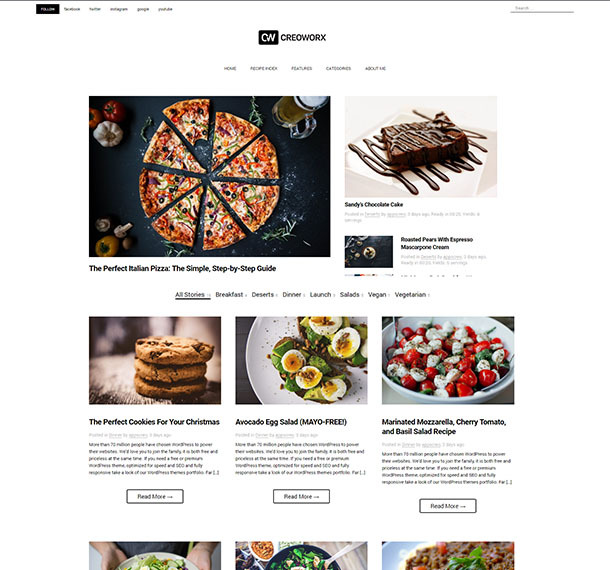 We build pixel-perfect free and premium WordPress themes for creative professionals. Stand out from the crowd with a beautiful WordPress theme, brilliantly crafted and handsomely designed. We are trusted by over 20,000 users across the world to power stunning websites since 2013. 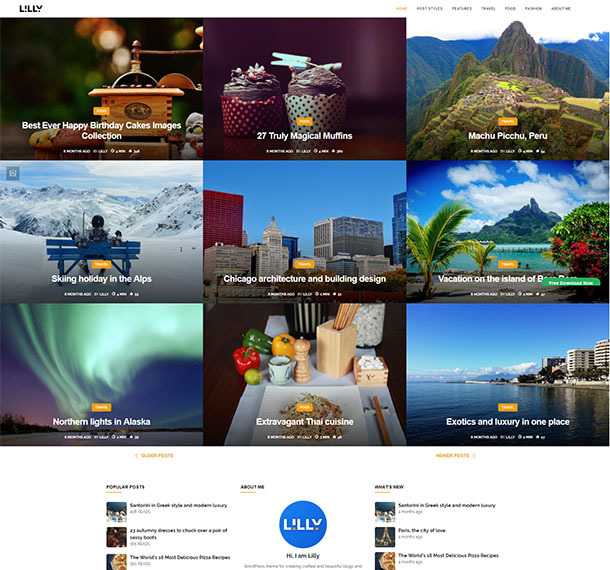 There are thousands of WordPress themes out there to choose from, but none quite like ours. We’re serious about getting you the best website on the planet. We’ve done the heavy lifting by meticulously crafting easy-to-use WordPress themes with world-class design and smart, secure code. Your only job is to add your content, hit publish and get back to life, the way it should be. A poorly coded website can tank your SEO ratings. Each of our themes is fully optimized and follows all latest SEO and speed optimizations. Works with all your favorite plugins. Each theme is coded to strict WordPress standards to ensure each compatibility with your favorite contact form, shortcode, language and performance plugins. We give you the tools you need instead of the whole toolbox. Use our intuitive and helpful Customizer theme options to effortlessly set up, customize and launch your website. © 2018 CreoWorx. All rights reserved. Privacy & Terms. A Malak Magazin Ltd. brand.